If you suffer from a bad credit status, you’ll doubtlessly know how hard it is to find a suitable car loan. We’re here to assist you. 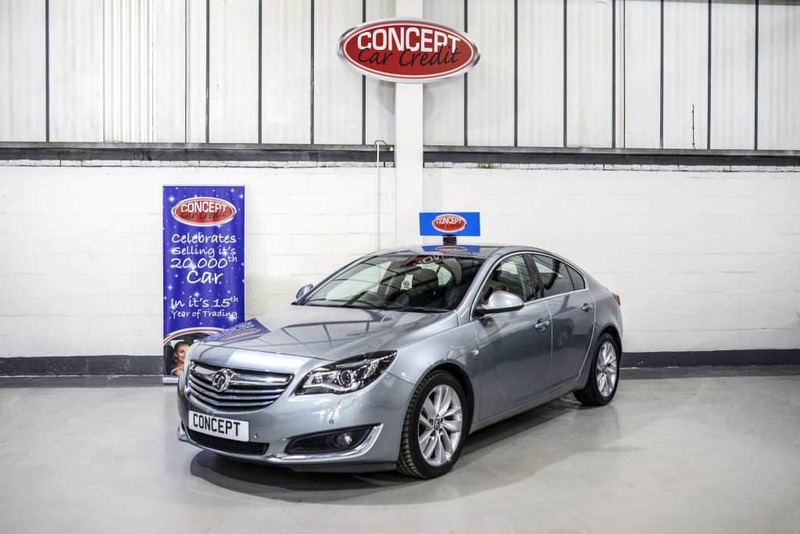 Based in Manchester, Concept Car Credit has already helped thousands of customers get back behind the wheel – even if you have a damaged credit rating or if you’ve endured financial troubles in the past. In this expansive article, we’ll show you how this works. We’ll give you an overview of the different factors that are making it hard for you to find a lender. We’ll provide you with everything you need to know about repairing your rating and making a successful application. And we’ll also show you why Concept Car Credit is one of your best options for finding car finance for poor credit history. If you don’t feel like reading this much: You can always apply for a loan with us via our easy to use and secure online form. Why is credit history such an issue? But first: Why is a poor credit history such an issue? It stands to reason that lenders are curious about your financial situation. After all, the higher your debt and the more reckless your past behaviour, the higher the risk of you eventually defaulting on your loan. And it goes without saying that a well-paid job, some money on the bank and a history of excellent financial management make you seem safer in the eyes of a bank. On the other hand, very few people actually default on their loan. Even less eventually have to file for bankruptcy. So, although banks like to paint a bleak picture, things are never quite as bad in reality. Granted: Most of us are running a bit late with payments. Many have a bit of debt. But this is hardly a reason to worry. The real reason why lenders are concerned about your credit history relates to the nature of a car loan: it is a long-term, high volume credit. This means that not only does it involve a lot of money – for many UK households, their car is the second highest investment they’ll ever make in their life. It is also stretched out over a period of many years. You may currently have a well-paying job. But what will things look like in two years? What will the overall economic situation be like beyond the immediate future? Is there a danger of a sudden financial shock? Of unexpected financial obligations? All of these considerations add to the risk of a car loan. The more you can diffuse these worries, the better your chances of getting car finance despite a poor credit history. We’ll get into the details on how to do that in a bit. First, let’s already give you a quick overview of all the different factors that make car finance for poor credit history so difficult. What makes your car finance application a problem? Some of these points are actually included in your credit rating / credit report. So your potential lender will know about them when taking a decision on your car loan. This is why it’s particularly important that you know about them as well. When it comes to car finance for poor credit history, you will need to become your own adviser. No one is going to do the hard work for you. So it helps to take things into your own hands. Although these numbers are for the USA, we can safely assume they match the situation in the UK. Don’t let a lack of insight drag you down. Become pro-active now and order your credit report and/or -rating today. To add to these issues, the current economic situation leaves a lot to be desired. On the one hand, interest rates are still very low. And overall, the UK is still doing fine, despite growing worries over the effects of Brexit. Are we taking on too much debt, because we expect things to continue like this forever? And: what happens when the bubble eventually bursts – as it always does? You can get finance directly at the car dealership. Many dealerships these days offer in-house financing and conditions can be excellent. This is because a car dealership can secure better rates with a bank than you can. So called non status lenders are an alternative if you’re looking for a bad credit car loan. Whereas banks have strict, government-imposed rules regarding bad credit car loans for those with a poor credit score, non status lenders are more free in their terms and conditions. That said, car financing with them can also be more risky. You could potentially use your credit card for financing your car. If you’re buying a very cheap used vehicle, this might indeed be a consideration. For most car buyers, however, the costs of a credit card car loan are simply too high. Some independent banks also offer sub-prim auto loans. Conditions for these tend to be unattractive for the most part. Before committing to any sub-prime auto deal, make sure to check all other available options first. Obviously, to buy a car with a poor credit rating is never going to be a walk in the park. If you can accept a less-than-perfect credit, however, there are plenty of options at your disposal. Before we turn to practical advice, let’s quickly show you what you can expect at Concept Car Credit. After all, our approach to car finance for those with a poor credit history may be slightly different from what you’re used to. From our experience, however, it is precisely these little details that make many of our customers so satisfied. Consciously or unconsciously, many banks still treat people with financial trouble as second class citizens. With these financial institutions, you’ve basically lost the battle the moment you walk through the door. This is a shame, because so many applicants with a ‘bad credit rating’ will diligently pay back their loan if only given the chance. From our experience, it helps to get the full story and to look beyond the numbers. We don’t judge. Instead we make a fair assessment based on your current situation. We know that a bad credit rating and/or -report are always just one side to your story. We know that everyone can run into financial trouble at some point, but that this does not disqualify you for a car loan. This is why our credit checks are different to what you might be used to. We focus mainly on your current financial capacities and on what you can realistically afford. If we do reject an application, it’s mainly to protect you from making financial commitments you can not keep. Imagine this: You’ve made your choice and found an incredible car at a decent price. The only thing you need to do is secure the financing. And then, your enthusiasm is stopped dead in its tracks. Banks are turning you down. Other financial institutions are taking ages to perform a credit check. Dealers are complicating things in the fine print. Eventually, the car is sold to a different customer. With CCC, you’re assured a speedy application process, Just fill in our online application form, and we’ll typically get back to you within a few hours. After going through a few simple questions, we have everything we need to arrive at a decision. And we won’t make you wait long. Perhaps the biggest problem with car finance for poor credit history is that the few lenders willing to give you credit tend to demand outrageous rates. It is because of these predatory rates that many borrowers eventually default on their car loans – thereby confirming that they should never have been granted the loan from the beginning. In fact, as long as rates are affordable, most applicants will securely pay back their loan in time. Which is great news for you and great news for us. This is why we tend to focus on offering you affordable monthly payments. It is true that this leads to slightly higher interest rates overall. On the other hand, it allows you to buy a great vehicle without the fear of going bankrupt over it. Thanks to our in-house financing capacities, we can offer both fair rates and sensible monthly payments. Yes, our car finance may be a little more expensive compared to loans for those with a picture perfect credit rating. But we always take into consideration what you can afford. What we mainly focus on is to set the monthly payments at a realistic number. This way, we can make sure you can continue enjoying your car even if you should indeed experience financial trouble sometime in the future. You can only ever truly be satisfied with your car finance deal, if you actually get a car that meets your needs (and, ideally, your personal preferences). This is why Concept Car Credit offers an astoundingly broad selection of cars from all price classes, brands and car body types. Even some ‘regular ‘ dealerships pale in comparison to what we have on offer. And the best thing is that all of these cars are within your reach. Just talk to one of our experts to find out how we can make this happen. This is where you tell us a little bit about your financial situation and what kind of car you’re looking for. We strongly believe in the idea of some sort of pre-approval. This means that once you enter our show room, we have already sorted out the financial details and you can focus on the enjoyable part of the process: Finding the right car for you. After we’ve compiled all the facts we need, we proceed to the next step: Verifying that we can safely offer you a loan. We do run a credit check. But, as mentioned, our main concern is not to see whether you have a good or poor credit rating. 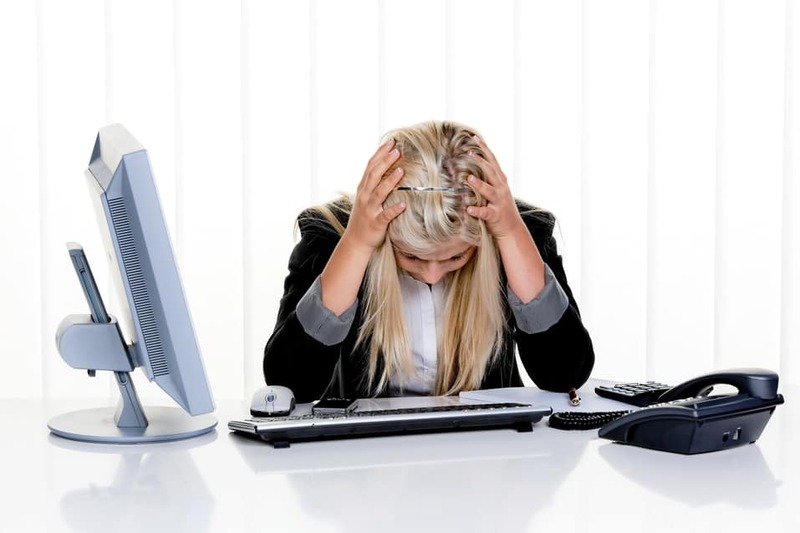 Rather, we want to know that you’ll be able to pay back the loan in full without running into financial trouble. Once we’re confident this is the case, we won’t let any potentially poor credit histories distract us. Once we’ve decided we’d like to offer you a loan, you can now visit our showroom in Manchester to take a look at all the great cars we have in store for you. Of course, there are limits to what you can afford. But no car is off limits by default. Whenever possible, we try to meet your needs. After all we genuinely want to you to have a great experience regardless of your financial status. One of the most frequently asked questions is whether you’ll need to make a downpayment. Many of our customers dread having to make a downpayment, as they believe they won’t be able to get a loan without it. In fact, a downpayment is not always required. We usually decide on this on a case by case basis. Surprisingly, a downpayment can actually turn out to be beneficial for you. After all, it reduces the monthly rate and it can bring down the length of the term. What’s more, a downpayment can be a great way to install confidence in case there’s a high risk of you defaulting. On the other hand, a downpayment can also come in the way of a perfectly safe car finance deal. Especially if your credit history is poor, you may be able to meet your monthly obligations – but not a downpayment. This is why we usually address this question in the preliminary talk we have with you. Tell us what you can afford, what you need and prefer. We always try to work with you to find the best solution possible. After we’ve shown you how to get car finance for poor credit history, let’s now turn towards improving your financial status. After all, even though we can often grant applications for those with a less than perfect credit rating, building a solid financial foundation is always preferable. First off, before you start complaining about your supposedly bad credit rating, there’s one thong you should know: Even worse than having a poor credit history is having none at all! This is simply because lenders prefer knowledge over uncertainty, even if that knowledge is limited at best. This is also why it is exceedingly hard for students to find suitable car finance: They simply haven’t earned anything yet, made no significant purchases, nor any financial planning. This makes it impossible to assess the risk of them being able to pay back a loan. Instead of worrying about your bad credit history, therefore, we advise you to instead begin by researching what your history looks like. From there, you can then turn towards making it look better. Your first step, then, would be to find out everything you need to know about your current credit history. But what, exactly, does your credit history entail? What do these mean, exactly? Personal information: This includes your address, for example. Credit account history: This includes all of your current accounts as well as your overall debt and possible loans. Credit card loans are also part of your credit account history. Payment History: This refers to how diligently you’ve paid back your debts in the past. Using this information, rating agencies compile a single figure which tells you, roughly, your chances of getting accepted when applying for car finance. This number is your credit score or credit rating. In the UK, the credit rating is not universal but (slightly) different with each rating agency. Finally, the term credit file is not an official one. Mostly, it refers to the same thing as a credit report – i.e. a summary of your most important financial data. Typically, then, the term credit history means the same thing as credit file/report/profile. But it can also mean a little more than that. 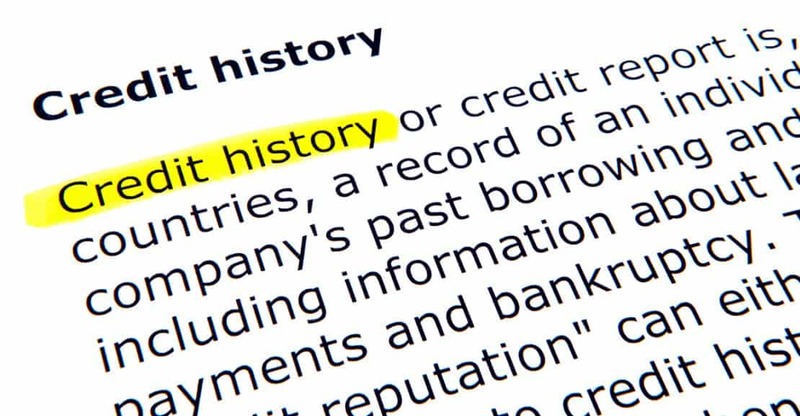 At CCC, we regard the term credit history as the broadest possible term. For us, it potentially includes your credit report and -rating, as well as your current financial status. That’s pretty much exactly how we tend to see it. At the same time, a credit history does not have an easy to calculate number. This is where credit ratings come in and why they’re so incredibly useful. Although they only tell a fraction of the story, they provide for a great quick reference about your financial status. This can make the application process a lot more convenient and help to speed it up. On the flipside, it can mean you’ll get rejected although you would be able to pay back the loan without problem. With Experian, a fair to good credit score is within the range of 721 to 960. With Equifax, the bandwidth is between 380-465. Rather than giving a number, CallCredit separates its rating into ‘bands’. Ratings within bands 3 or 4 are considered either fair or good. It would sound logical if all three agencies arrived at the same results. This, however, is not always the case. Rating agencies do not decide on your credit. They merely tell you something about your chances of getting approved. This is why they ca n arrive at different conclusions. And it is also why their predictions can actually be wrong. To increase the usefulness of these figures, it makes sense to check all three agencies and to compare the numbers. Even better, don’t just request your rating, but order your credit report, too. With these different pieces of information, you can arrive at far more detailed account of where to specifically look for improvements. Another thing to take into account is that rating agencies will occasionally adjust their system to reflect current trends in finance. Especially if you’re looking for car finance with a poor credit history, it can make sense to follow these changes to better understand why your application may have failed. In 2015, for example, Experian did exactly this. By incisively changing the way they calculate their ratings, they improved the score of some households, while others suffered. At the time, the focus shifted away from debt as the main indicator of creditworthiness and towards debt handling – i.e. how you’re dealing with financial problems. This makes sense, as no one is immune from troubles and it’s how we resolve issues that really matters. In addition to these fundamental changes, your score changes every few months simply because your financial situation changes. 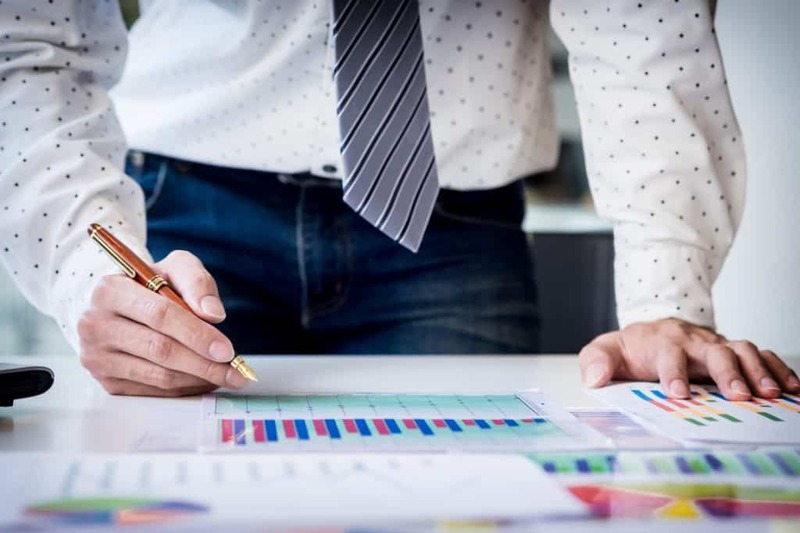 While this does not mean you need to re-check your score every few weeks, doing so regularly can nonetheless be helpful to understand how concrete steps are impacting your financial viability. As we mentioned before, at CCC we strongly believe that everyone deserves a second chance. We also feel that your credit score should never be the only gauge of your creditworthiness. Still, when applying for car finance for poor credit history, you should definitely everything in your power to improve your rating. After all, the effect of these changes will not just benefit your chances of approval. It will also improve your general financial situation and can support a more healthy foundation. Reduce debt as much as possible. If you don’t have a lot of leeway in terms of reducing debt, take a look at whether there are small amounts you can easily clear. Even tiny amounts can negatively impact your chances of getting car finance. Take a look at this example, where a minuscule unpaid debt amount almost cost a financially healthy couple their mortgage. 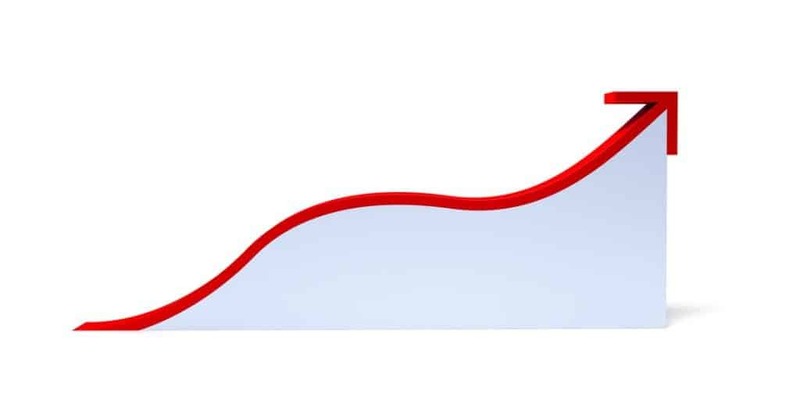 When reducing debt, your goal should be to bring it down across all of your accounts, including credit cards. Neither overdrafts nor debt are problematic per se. But try to stay ‘well within the limits’ of your credit range, as Experian recommend. Make sure to pay all current bills on time. An easy step to make sure of this, is to set up direct debit on all of your recurring charges. Register to vote. This is to make sure lenders can gather more information on you, which will help them properly assess your financial situation. Don’t make too many credit applications at once. Don’t exceed three applications within a six month period. What about CCJs and bankruptcy? Usually, everyone can at least improve their credit status a bit. Some may even be able to make a serious dent in their debt. When it comes to car finance for those with a poor credit history, however, there are unfortunately two cases where it’s really hard to convince any lender. The first of these are county court judgements involving money repayments. Although it is technically speaking not impossible to get car finance while you’re facing one or several CCJs, it is very hard in practise. Although some lenders will claim they can accept your application even with an active CCJ, it is probably best to pay these off first and to then submit your application. The second case is an open bankruptcy. Even if you’ve only had a bankruptcy in the past, it can sometimes be hard to get car finance. Now, imagine how hard it must be to apply for car finance while you’re still insolvent. Here, too, it is best to wait until the end of the bankruptcy before trying to secure car finance. Even a less-than-perfect credit can be a great deal at CCC. A bad credit history does not prevent you from getting a great deal at CCC. Bad credit car loans can still be professional and don’t necessarily need to be a rip-off. Even with a poor credit history, buying a car can still be an enjoyable experience. So if you’re in the process of buying a car, don’t worry about your credit scores. Instead, apply for a loan with us today. Simply use our online application form – and one of our employees will get back to you as soon as possible.